ADM (UK) LTD. Supplying UK retailers for over 20 years! with fabric linen upper body and articulating arms. Create a warm contemporary look today! Choose your head style, body finish and colour today! 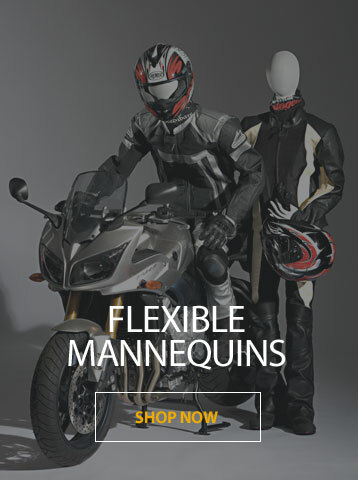 Huge stock a premium Shop Mannequins, competitive priced with an excellence service. 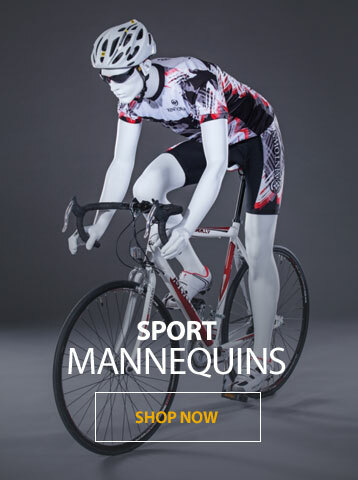 With Sports Mannequins, Flexible Mannequins and the contemporary new Abstract Meta Mannequins now in stock. ADM builds on Creatif Leven’s 30 years of visual retailing experience to continue to provide retail customers premium mannequins, competitive pricing and excellence service. 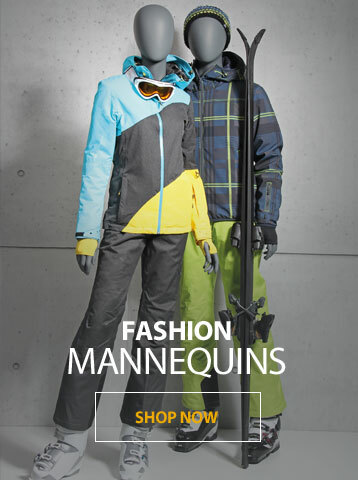 Our shop display mannequins are of the highest quailty. 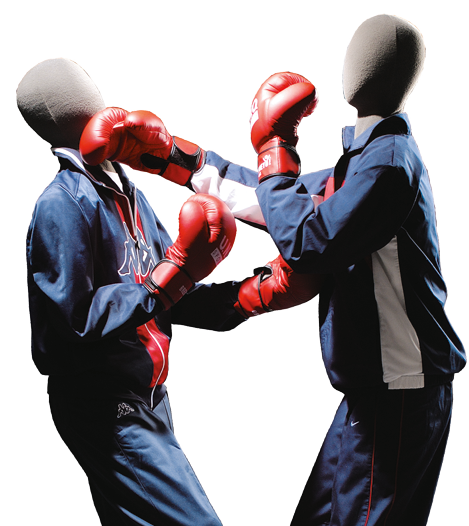 Our modern superior styling and high quality mannequin finish maximises the appearance of your merchandise. We can offer advice on our broad range of products to ensure that all your display requirements are met. 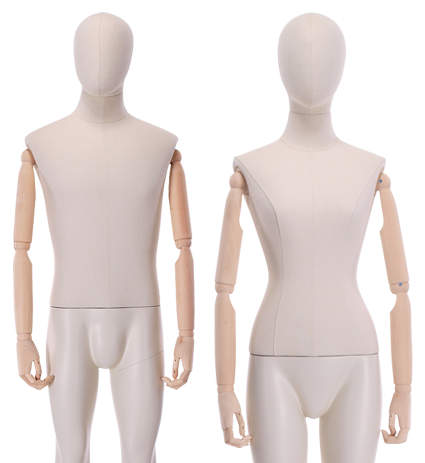 Contact us today for all your mannequin requirements.